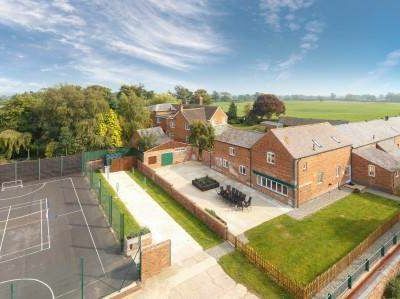 5 Bedroom, 3 Bathroom Self-Catering Cottage in Whitchurch location in Shropshire, England. Activities on offer nearby include: pub Nearby, Dog & Bull at Coton or Horseshoes pub in Tilstock. , Golf Course nearby, Good area for Walking, Outdoor Pursuits available nearby: Fishing, Horse Riding, Walking, Canal Walks, Parachuting, Canal Day Trips, Cycling on Mercian way (Bike Store on.